Demetrius Pitts first came to the FBI's attention in 2015, when he sent an inflammatory Facebook message to a California political commentary program. 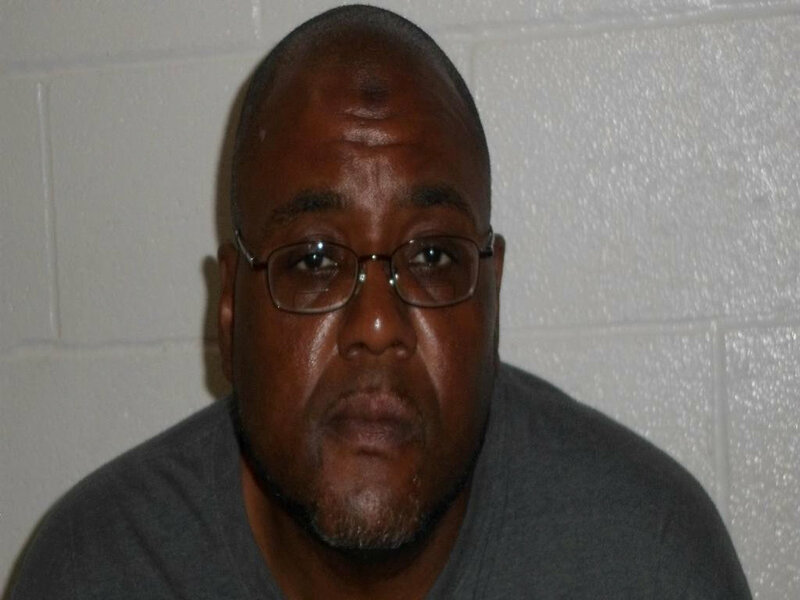 The FBI then monitored Pitts as he posted messages on Facebook that advocates for Muslims to engage in violence. After Pitts said he wanted to target members of the U.S. military, an FBI undercover agent posing as an Al Qaeda sympathizer met with him. Pitts said he wanted to attack multiple cities simultaneously on the Fourth of July holiday of 2018. Pitts pledged an oath of allegiance to Al Qaeda and was arrested after discussing a car bomb with undercover agents.